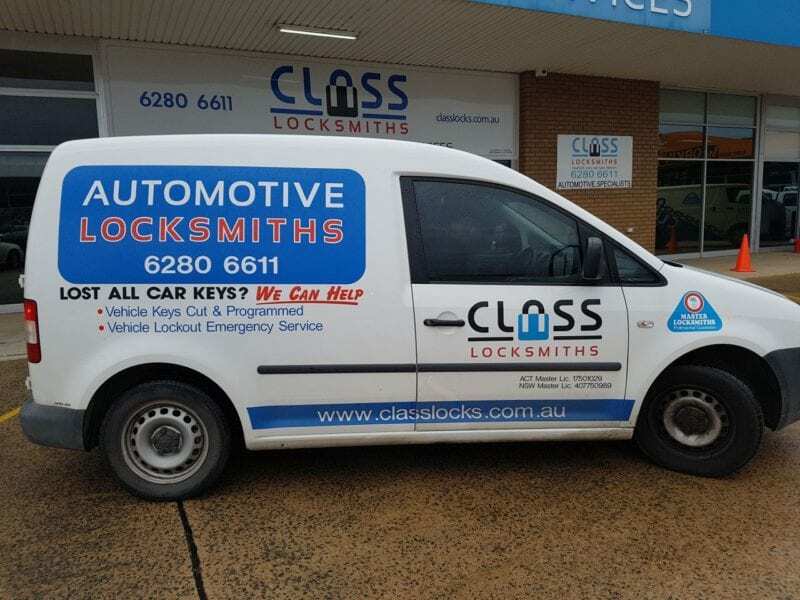 The automotive locksmith capability at CLASS Locksmiths Canberra is state of the art and so we are able to offer a full range of automotive locksmith services. We work with most Australian, European and Japanese makes and models and further more we can usually help with any type of vehicle (car, van, truck, motorcycle, caravan, even a bus). Our automotive locksmith tradesmen use professional tools and expert knowledge to get you back into your vehicle without causing any damage. We can get you back into your car whether your keys are in the ignition or in the boot. Lost your keys or need locks re-keyed? We are also expert at dealing with anti-theft immobilisation systems for cars. And we stock a large range of electronic transponder keys and only need the make, model and year of your car to advise if we can help. Then we can use a handheld computer to program, read and duplicate your key in our workshop or clone the existing key by mimicking the transponder code. Need an automotive lock repaired? Our automotive locksmith capability is highly specialised and we may be able to save you from buying a new lock by repairing your existing lock. Our workshop is equipped with the latest technology and our automotive locksmith tradesmen have vast experience with a large range of old and new locks. 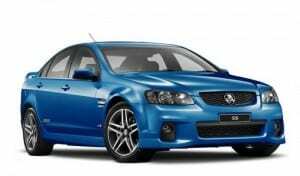 Need an Automotive Locksmith in Canberra? Our automotive locksmith division has found that very poor quality aftermarket car keys can be purchased online these days. And while we will always endeavour to help our customers with their security and locksmithing needs there may be times we cannot service requests to cut and program after market car keys due to poor quality of materials or lack of adherence to tolerance specifications. CLASS Locksmiths advises our customers to use either genuine manufacturer key blanks and remotes or one of our tried and tested high quality aftermarket products. We understand the reasons in looking for a cheaper alternative for your replacement key as some of the genuine keys can be quite expensive for some makes and models. The temptation to purchase a much cheaper key may not always pay off as some are not made from quality materials or are outside acceptable size tolerances to do the job correctly without damaging your vehicle or operate correctly when used. Modern cars are very complex and use sensitive technology to secure your vehicle. However there are many inferior copies and incorrect chip types of this technology available online that may cause damage if an attempt is made to program these into a vehicle. We may be able to program your key or remote once we can confirm the part is correct and or genuine for your vehicle make and model. We would be happy to have a look at your purchased key or remote to assess whether it is possible to safely program. Some makes and models can only be programmed by the dealer. We provide a free assessment service of your aftermarket key or remote at our workshop in Fyshwick. 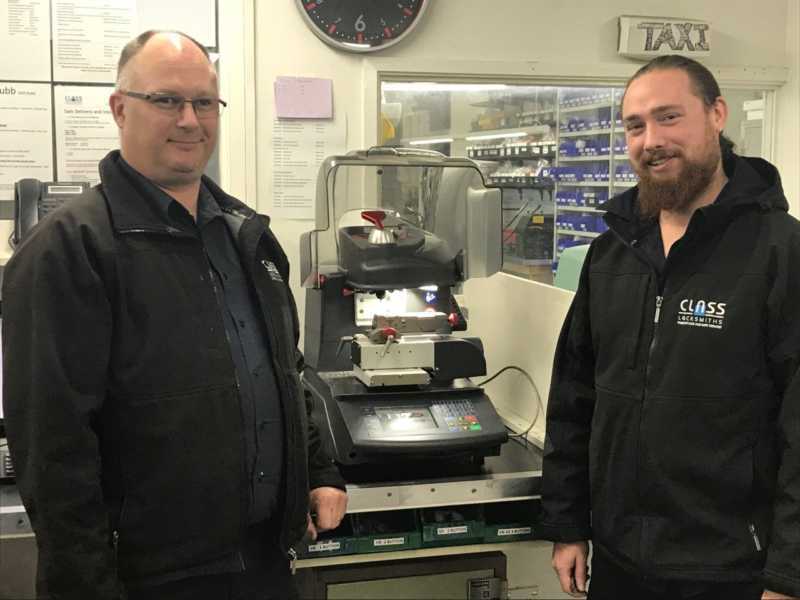 If it is a genuine manufacturer item or it is the correct technology, type, tolerance and quality of material we will be able to service your needs for key cutting or programming. I’ve lost the keys to my motor bike - what should I do? First contact our helpful staff to discuss the finer details and obatin expert advice. Such advice may be to attempt obtaining a key code from the dealer, or remove a lock and bring it into our workshop, or even transport the whole bike in to our workshop to get keys made. I’ve lost the keys to my car and have no spare set - what should I do? What type of car keys do you have? My car failed registration because the key falls out of the ignition - What can I do? We can help with that. First bring the vehcle in to our workshop so we can assess the problem and identify a solution. If it’s just a worn key we can cut a key to factory space and depths thus removing the wear from your key. However, if there is more significant wear to the ignition itself, we can arrange to rebuild or replace that as well. My car key is worn out - Is there anything I can do about that? Bring the vehicle into ouir workshop and we will be able to help .If it’s just a worn key we can cut a key back to factory space and depths thus removing the wear from your key. If there is more significant wear to the locks themselves, we can arrange to rebuild or replace them as well. I need a new remote for my car - Do you stock them? Give us a call to discuss or drop in to our premises at Fyshwick. 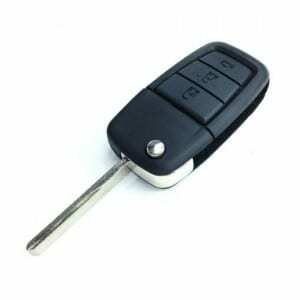 We sell and program a large range of remotes, both separate fob types and remotes integrated in to the head of the key. My car won’t start I think the electronic key is dead - What should I do? A few questions first to consider: does the key turn in the ignition? Do the dash lights light up if the key does turn? Does the engine crank when you try and start the vehicle? Is there fuel in the tank? If the car is an automatic is it in park? Is your key in perfect physical condition? If you answered yes to all of these questions, then there maybe the slight chance of a transponder issue. However, transponder Immobilisation systems/keys are a fairly stable technology and rarely, if ever, fail. We would suggest that there are more likely scenarios to check first such as a flat battery, worn or damaged starting system components, fuel pump problems, bent or damaged keys. What to do if my car keys are stolen? The vehicle will need to be reprogrammed so the old keys are no longer usable. 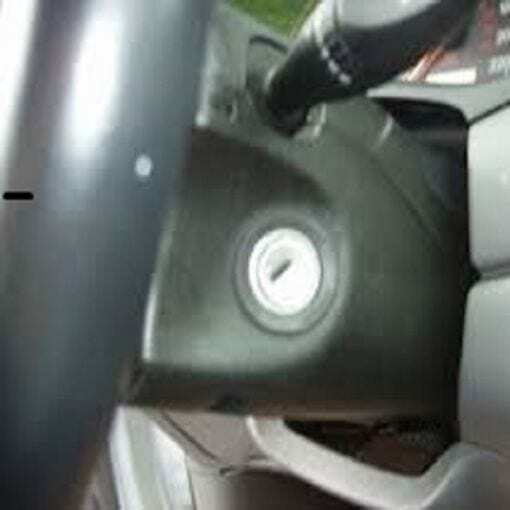 Depending on the age of the vehicle – door locks and ignition barrel may need to be reconfigured. Contact us and we will help. How long will it take to get me a spare set of keys? It will depend on the type of key and if we have a blank in stock or need to order one in. Contact us and we will help. Will I have to change my car locks if I have lost my keys? No necessarily. We may be able to reconfigure the existing locks or remove the existing keys from the vehicle database. Contact us and we will help. Do I need to bring my car to the locksmith? Not necessarily depending on the problem. We do have a 24×7 emergency service and a fleet of mobile locksmith service vans. Contact us and we will help.